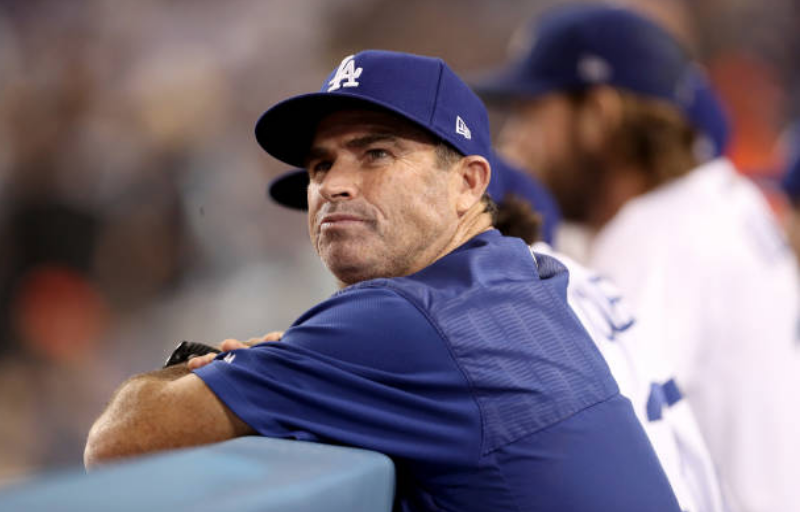 The Los Angeles Dodgers coaching staff and front office have taken a hit this offseason as they have lost three key members to other organizations. Dodgers general manager Farhan Zaidi was named the president of baseball operations of the San Francisco Giants, while former third base and infield coach Chris Woodward became the manager of the Texas Rangers and hitting coach Turner Ward took the same position with the Cincinnati Reds. Ward was the most surprising as there was not any sort of indication of a forthcoming departure. Furthermore, the move is lateral, and one in which he joins a Reds a team that isn’t nearly as accomplished as the Dodgers. 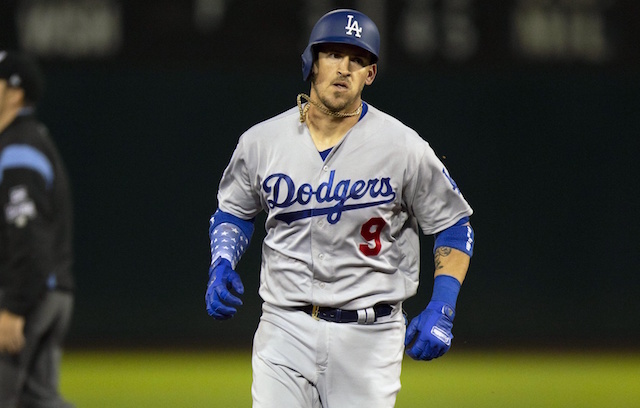 Ward’s wife has dealt with some recent health issues, so being all the way on the opposite side of the country in Los Angeles could not have been ideal. The work Ward did with the Dodgers hitters was well-regarded, particularly with Yasiel Puig as Ward helped him revive his career in Los Angeles. Dodgers assistant hitting coaches Brant Brown and Luis Ortiz are both expected to remain in the organization in 2019, so one or both of them could be promoted by the lead hitting coach job, or the team could look outside the organization to hire someone to take Ward’s place.